French markets are full of beautifully coloured food, and never more so than in autumn. 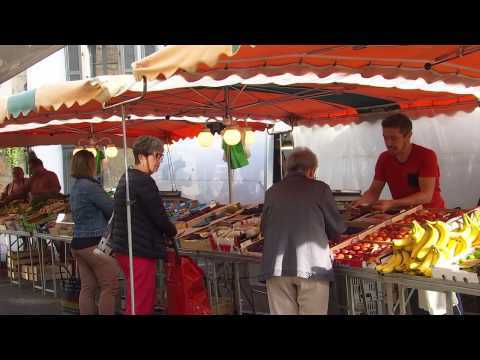 Visit the Landernau market with this French video, including transcript and translation. Click any phrase to read the English and find links to related French grammar lessons.